"The politics of the case with respect with Ecuador's change of government with Lenin Moreno coming to power and ever since then inside the embassy it's become more and more hard to the point where Human Rights Watch said was akin to solitary confinement", she said. He now faces jail for breaching bail and possible extradition to the US. 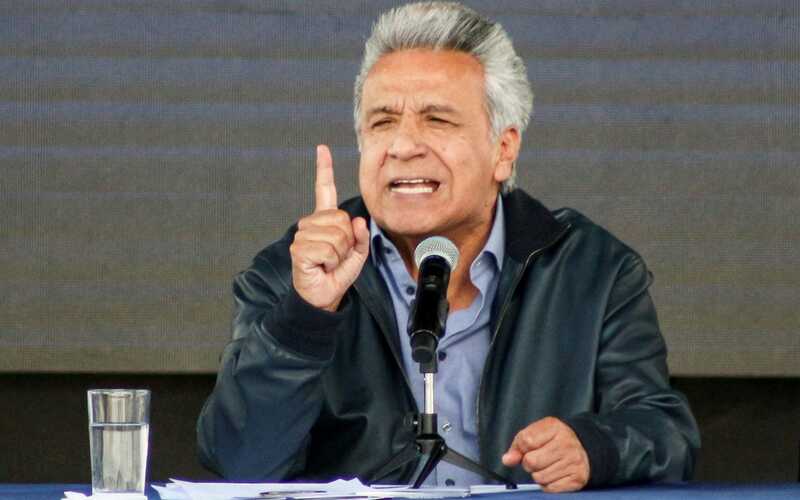 The president also made references to Assange's apparently poor hygiene following allegations made by Ecuador's interior minister, Maria Paula Romo. The US has also requested his extradition, charging him with conspiracy to hack government computers. Labour leader Jeremy Corbyn has joined Assange's supporters in saying he should be protected against extradition to the United States because he exposed evidence of "atrocities" in Iraq and Afghanistan.